Elegant yet trendy w/ chic colors & functionality too! 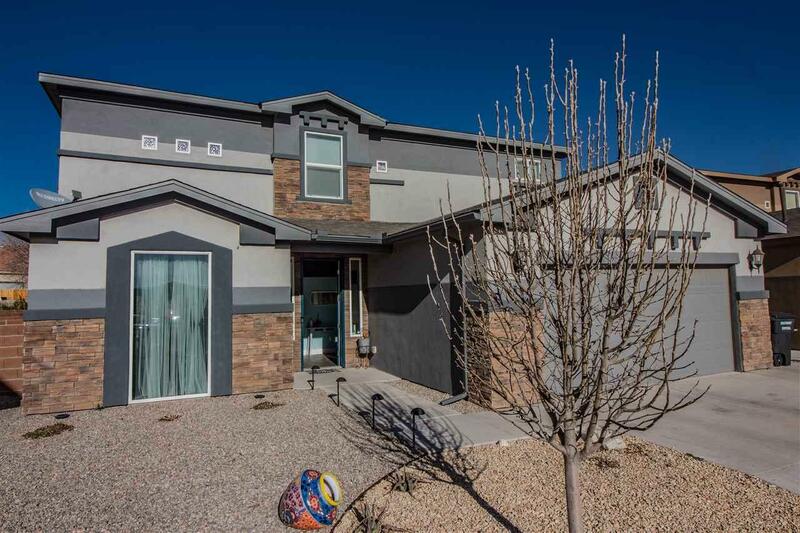 This large home has space for everyone w/ 5 bdrms & a huge game room downstairs complete w/ closets that can act as a 6th bdrm. 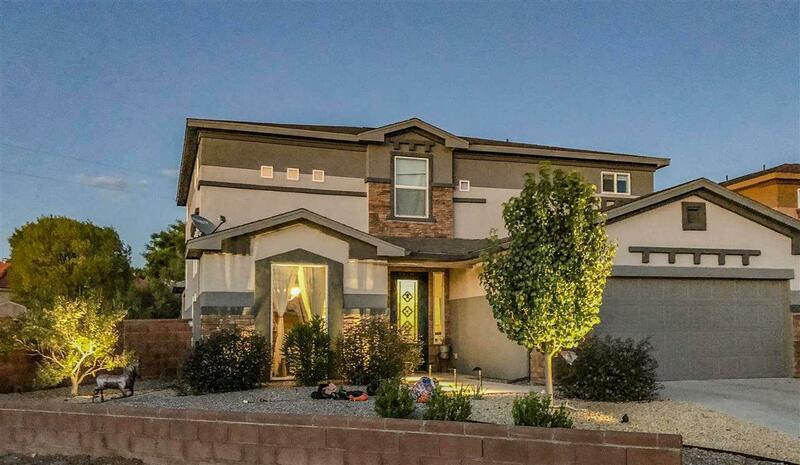 Gorgeous wood plank tile, granite, huge windows & many builder upgrades. 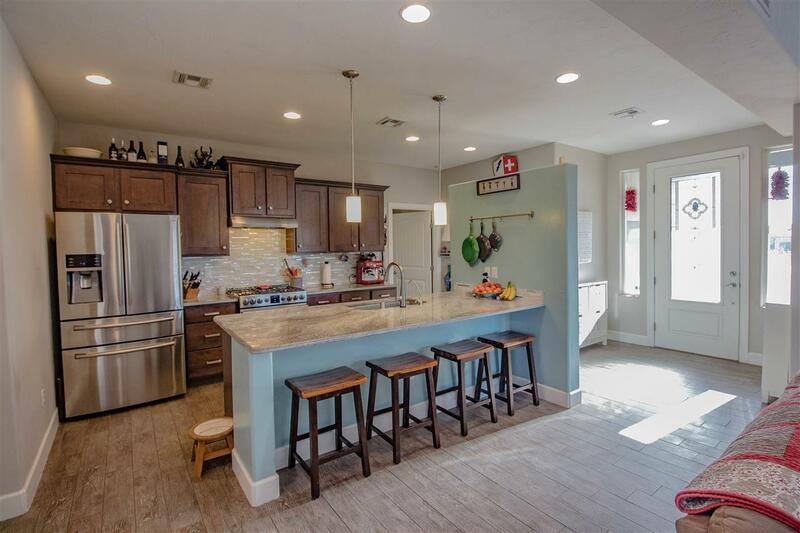 The open concept floor plan brings life together around the grand kitchen island. 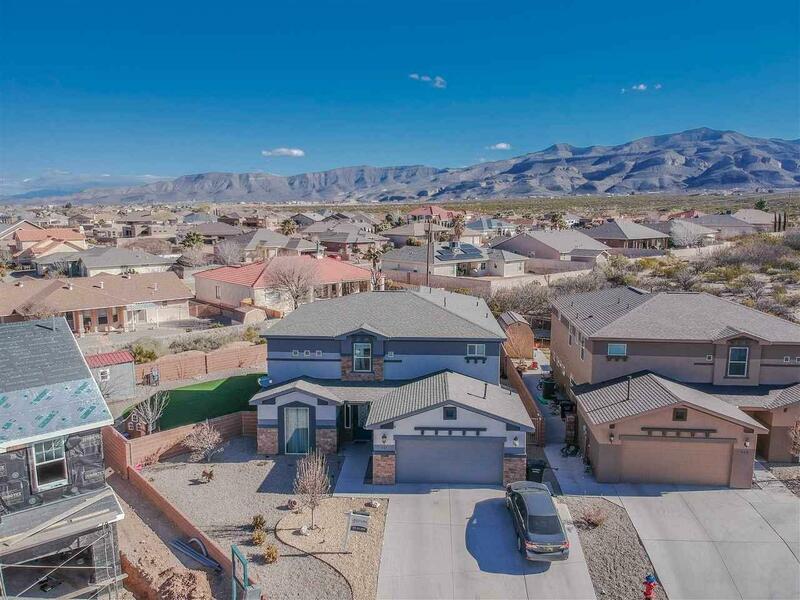 Located at the end of a street in a cul-de-sac offering mountain views. This backyard is dialed & virtually maintenance free w/ turf grass & amazing pergola. See the 3D tour!